Portland is such a pleasant city. They have everything from quirky vintage shops to beautiful forests showing off their fall colors. 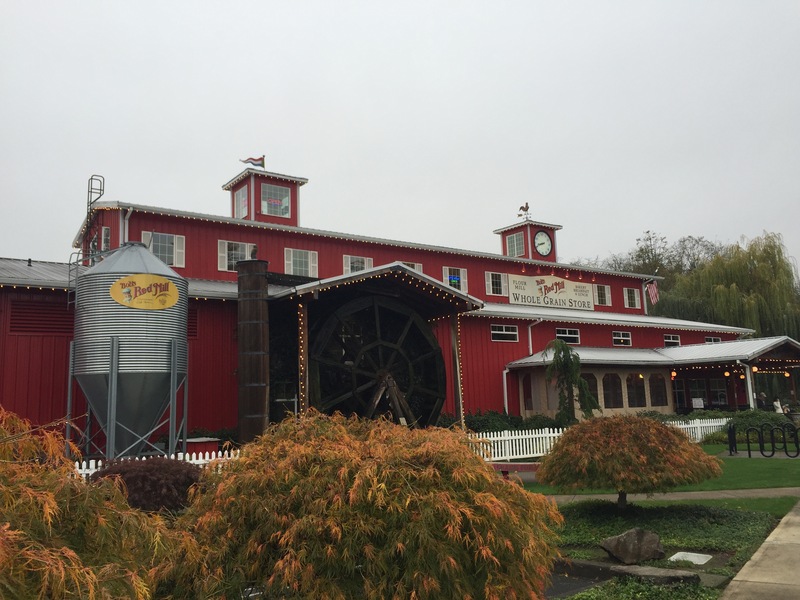 During my visit my family took me to Bob’s Red Mill for breakfast. 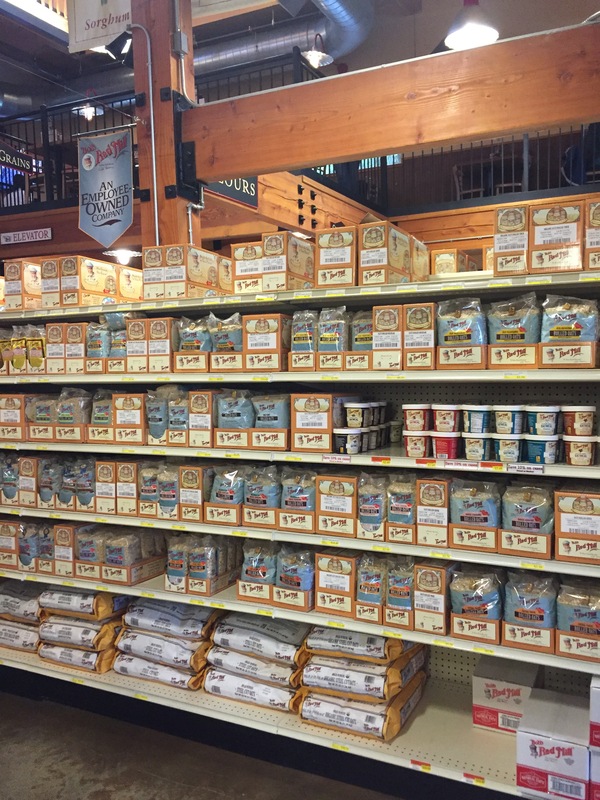 I use a lot baking goods by Bob’s so needless to say I was excited to go to the store. Not only is the selection jaw-dropping, the the food there is also excellent! I ordered muesli and french toast, and it was delicious. 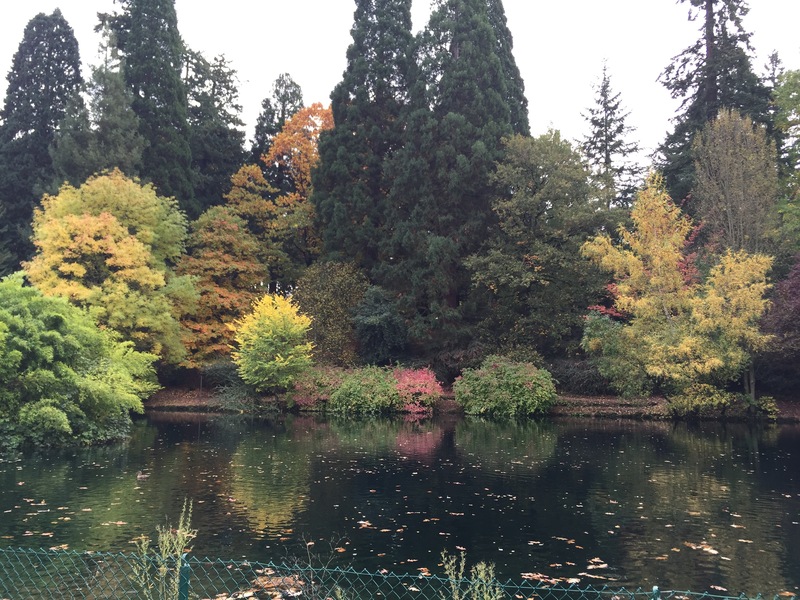 After breakfast we meandered over to Laurelhurst Park to enjoy the fresh air. 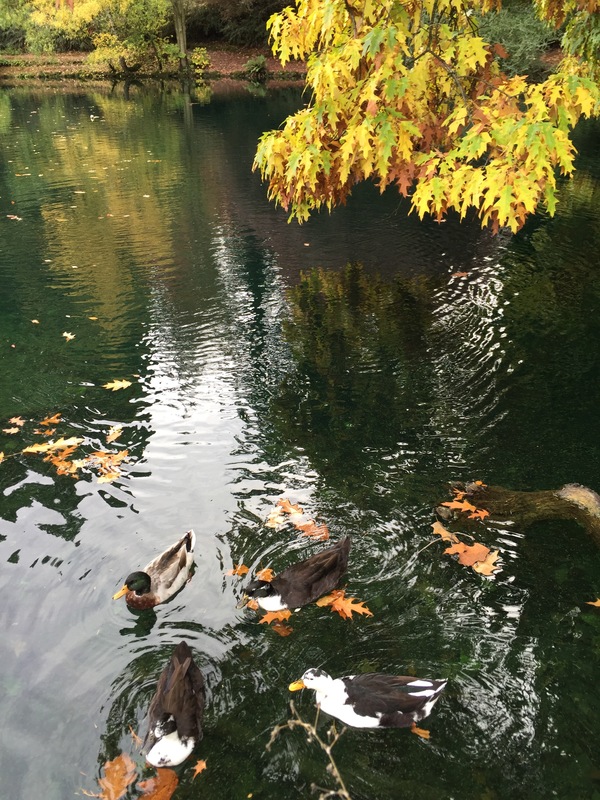 The weather was perfect – grey skies and crisp air. You may think I’m weird for calling that “perfect” weather, but I’m from the land of eternal summer. I enjoy watching the seasons change, and don’t mind when the temperature dips low. My husband and I really enjoy the outdoors, so I have to mention this part. We went to a store called Cabela’s to find a little gift to take back for my husband. 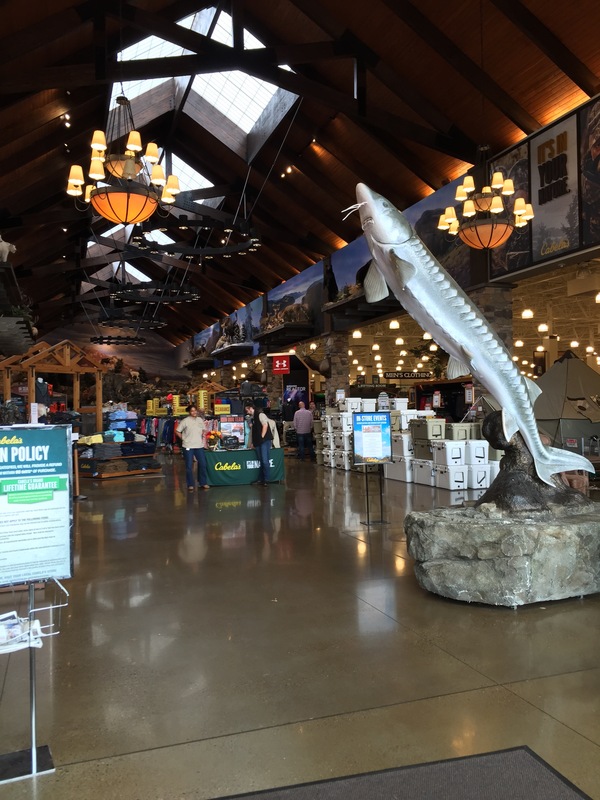 Cabela’s is like REI meets Bass Pro Shop,it was massive! You may not share my passion of the outdoors, but they also had a plethora of workout and sports gear. 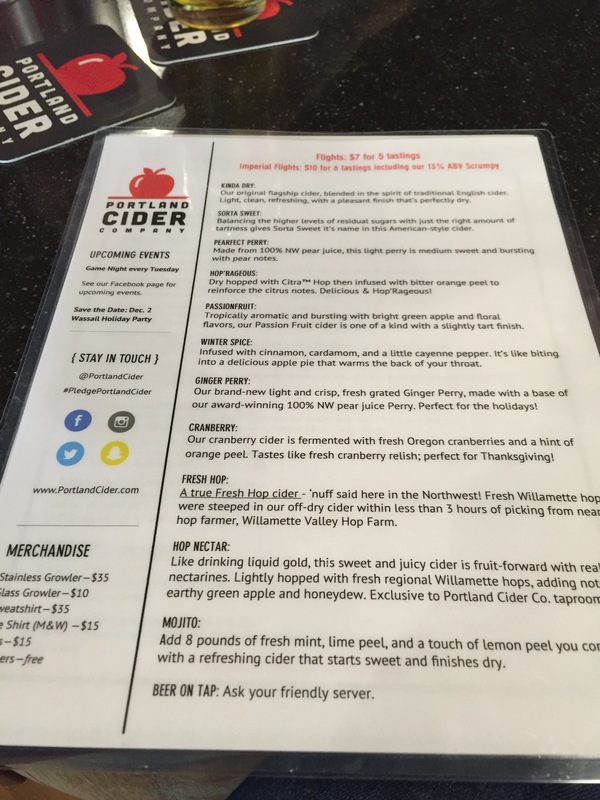 Walking around the park had us craving cider, so we made our way over to Portland Cider Co. to quench our thirst and relax while the kiddos play. I ordered the Winter Spice, my brother got the Mojito, and my sister-in-law tried Hop Nectar. 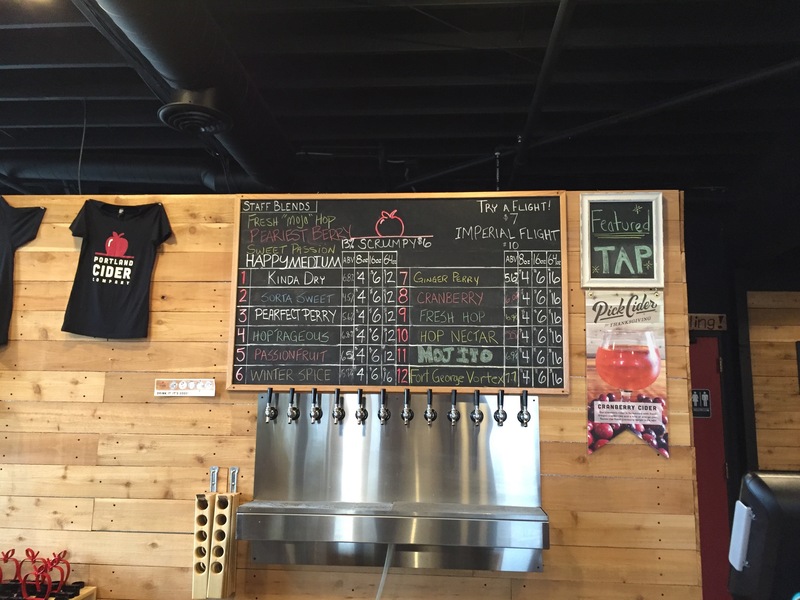 I can’t remember the last time I had cider, but this place did some really good cider! If you find yourself in Portland, I would definitely check this place out. They have board games, dart boards, and shuffleboard to keep you occupied. If you’ve got the munchies, they also do pretty good pretzel and tater tots.